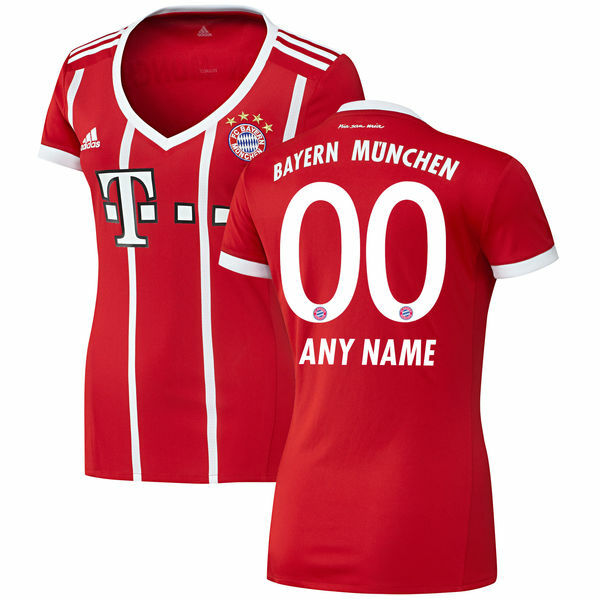 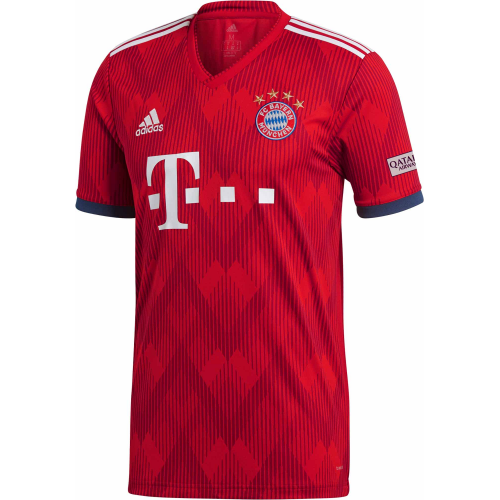 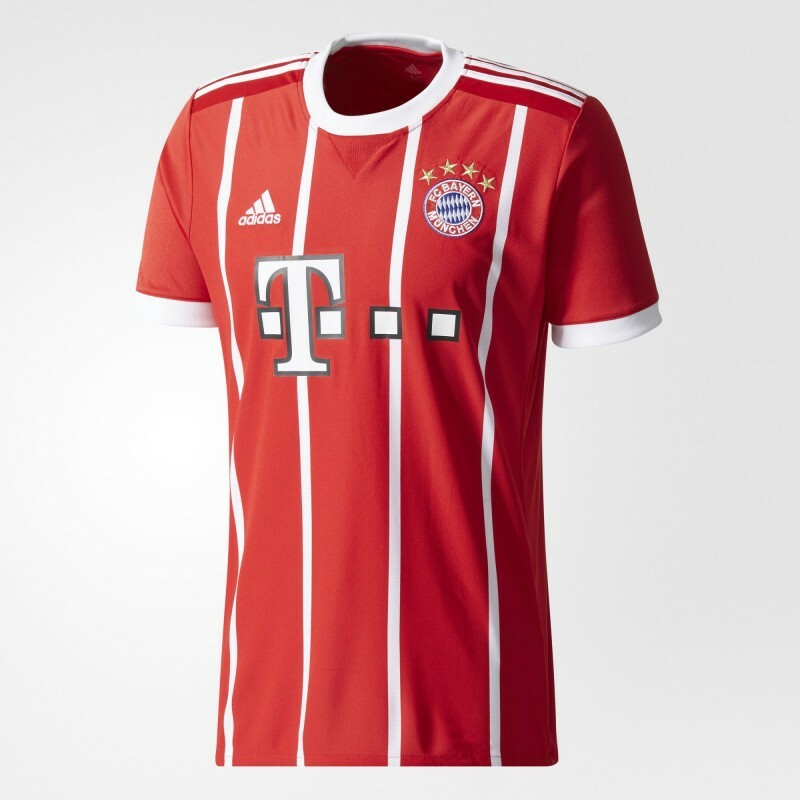 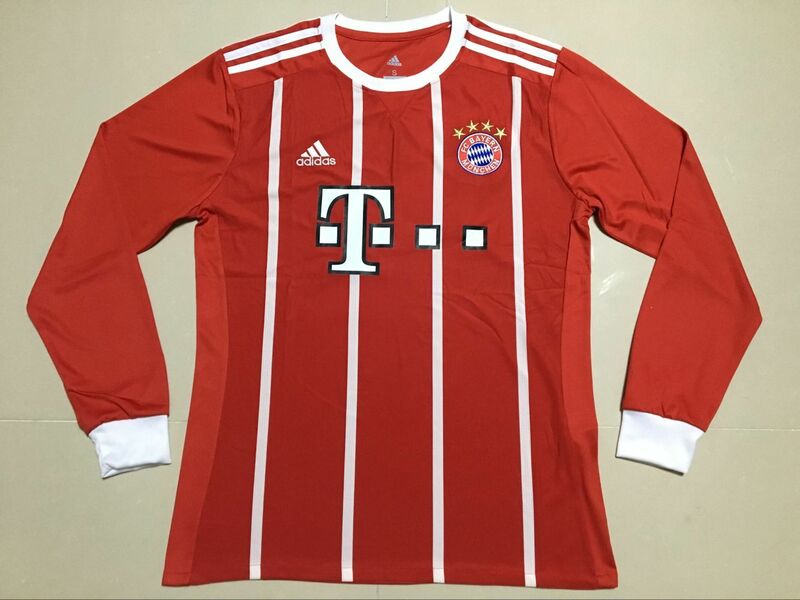 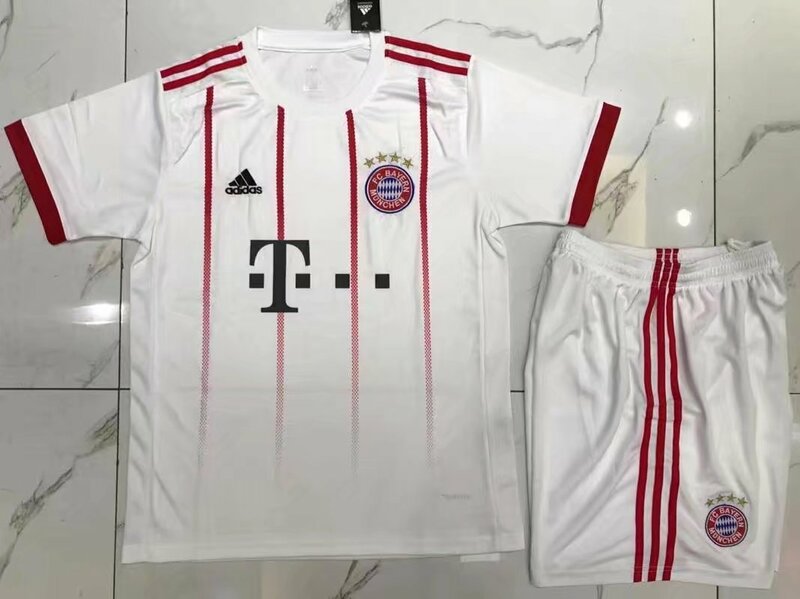 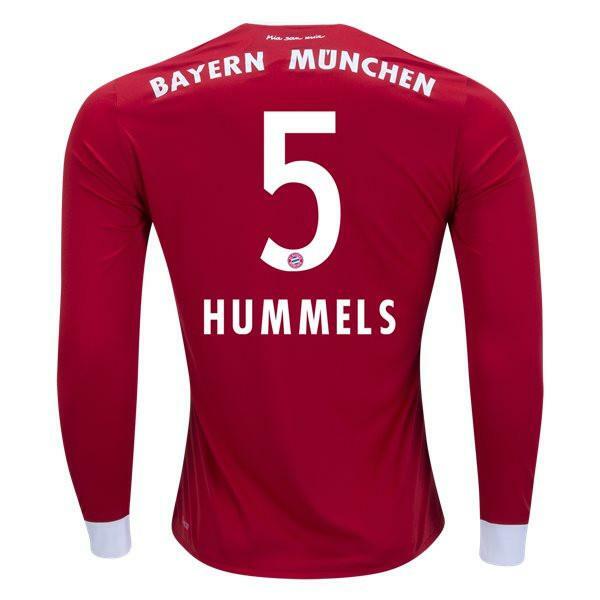 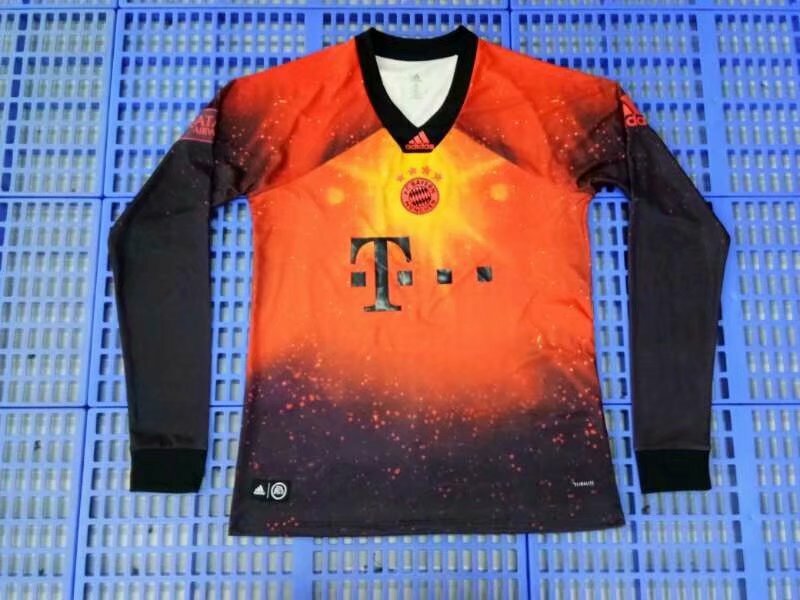 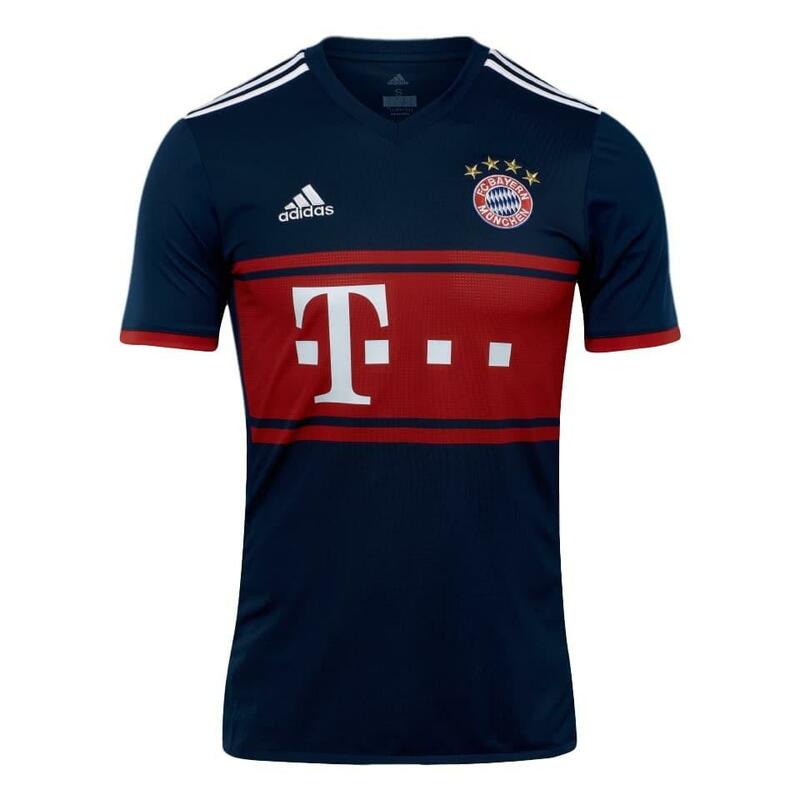 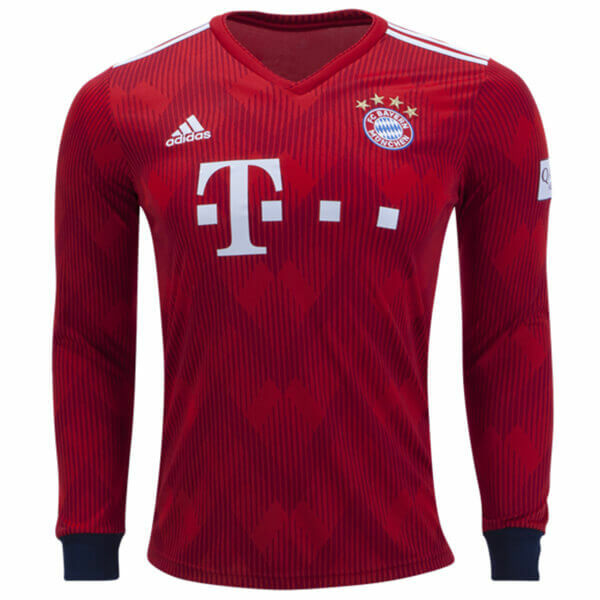 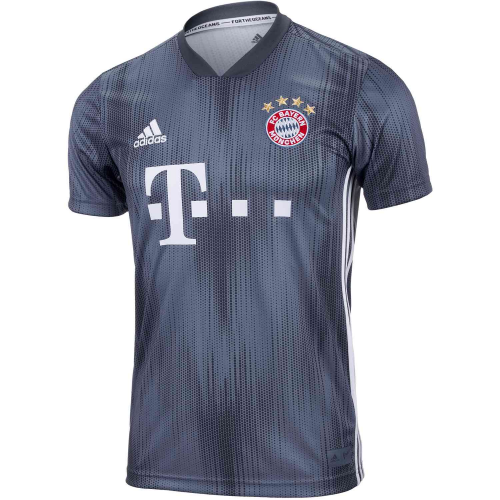 Full Name: Fußball-Club Bayern München e. V. Founded: 1900 Ground: Allianz Arena Chairman: Uli Hoeneß Manager: Jupp Heynckes League: Bundesliga Home Color: red shirts and red shorts Honors: 22 Bundesliga titles, 15 DFB Cups, 4 UEFA Champions League titles, 1 UEFA Cup Winners' Cup. 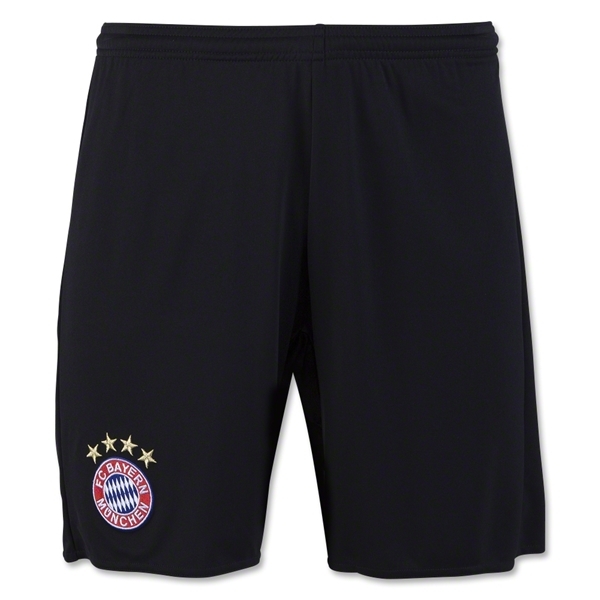 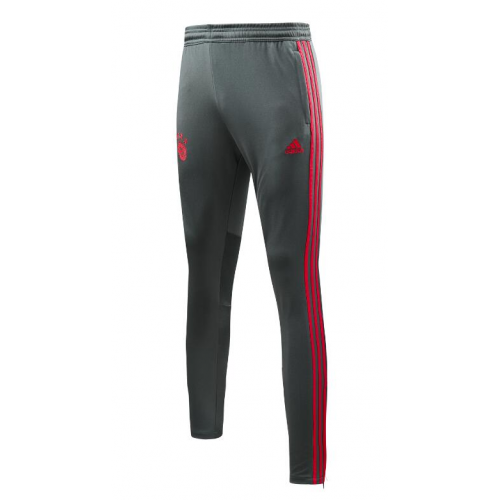 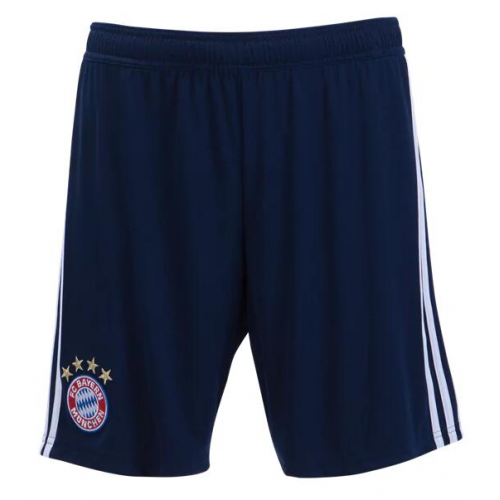 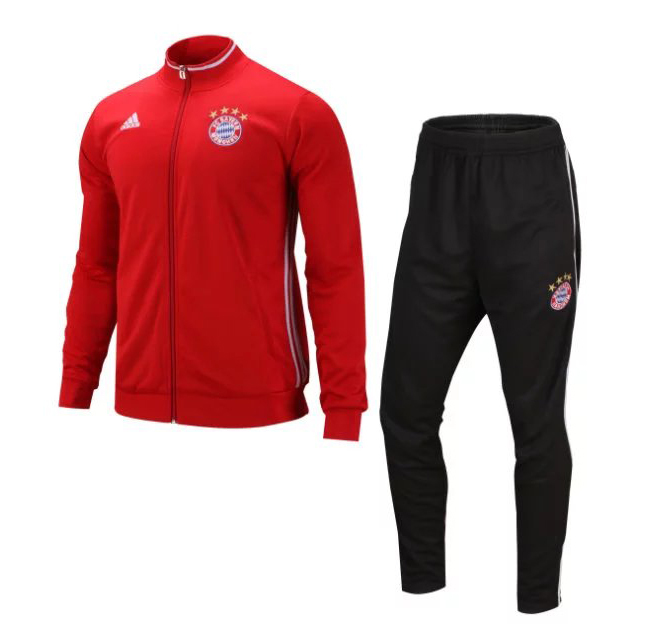 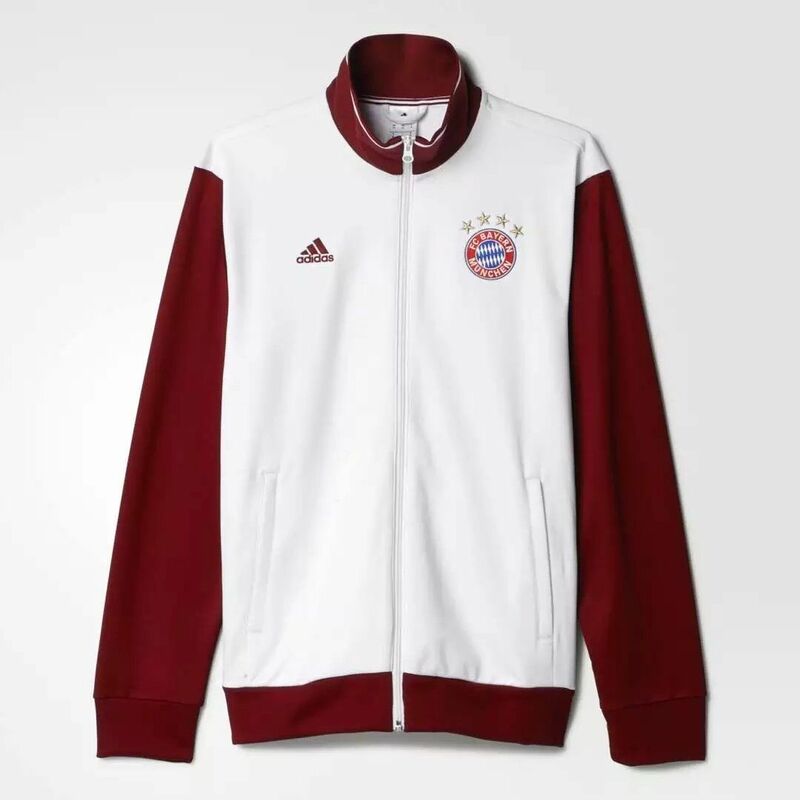 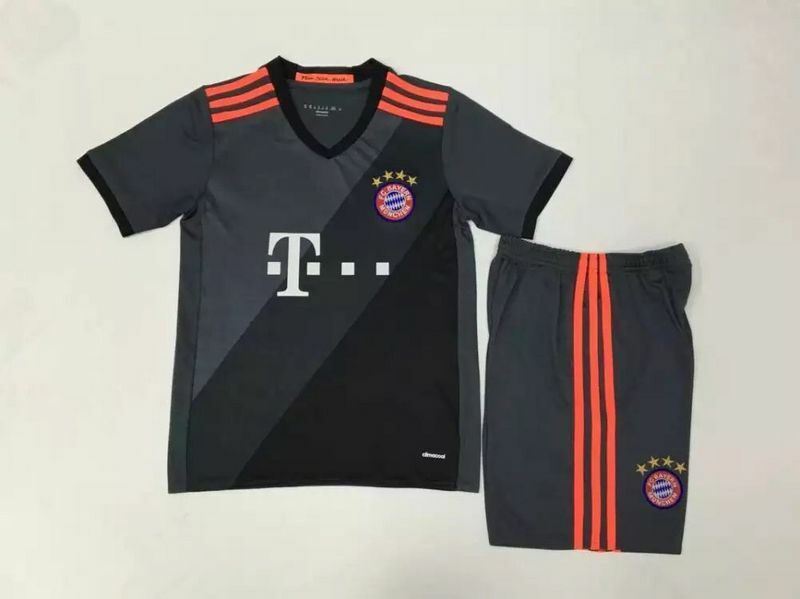 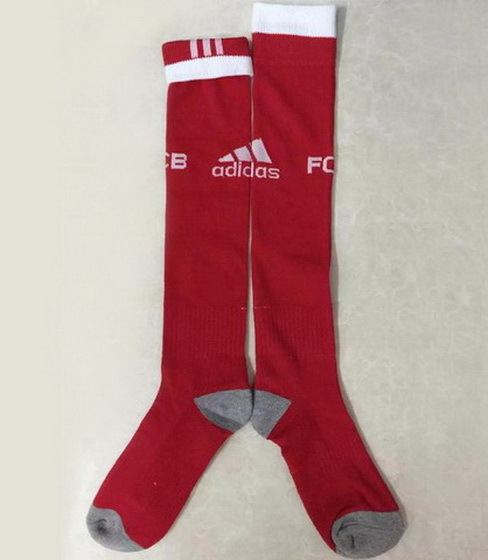 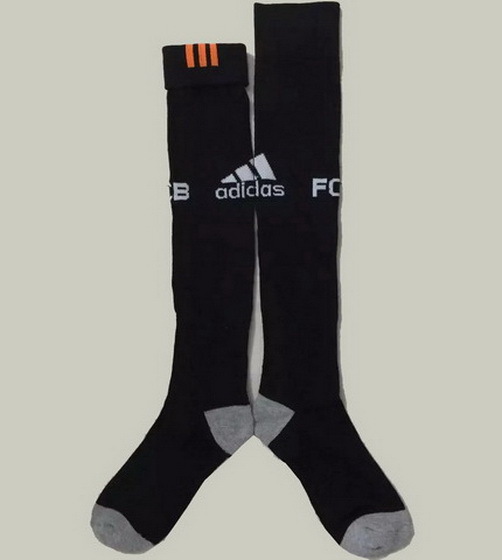 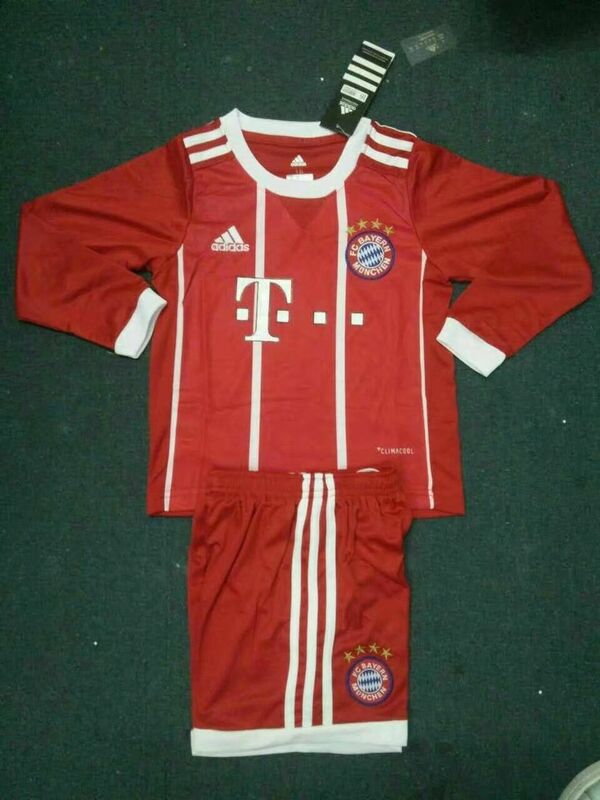 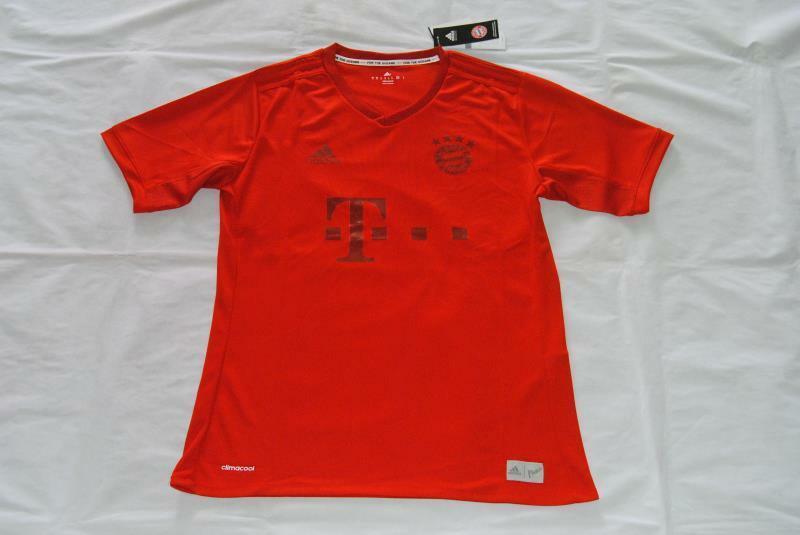 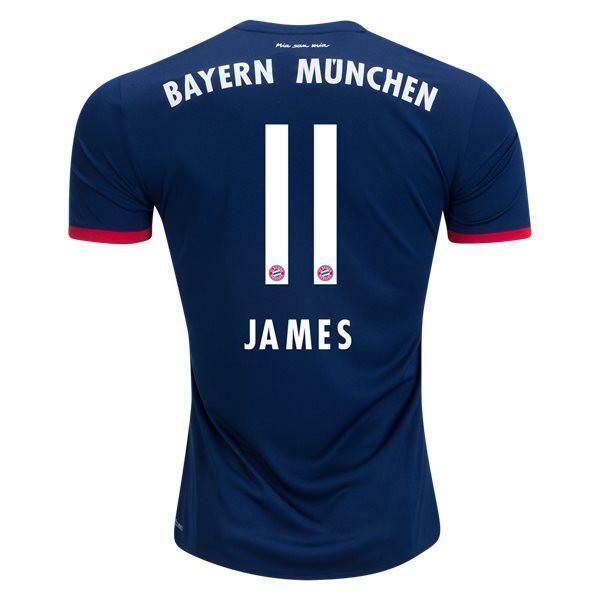 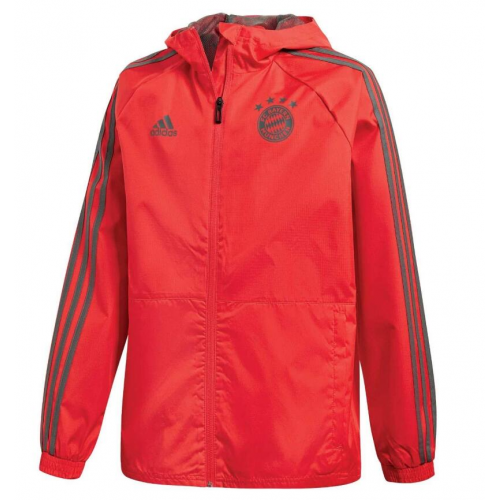 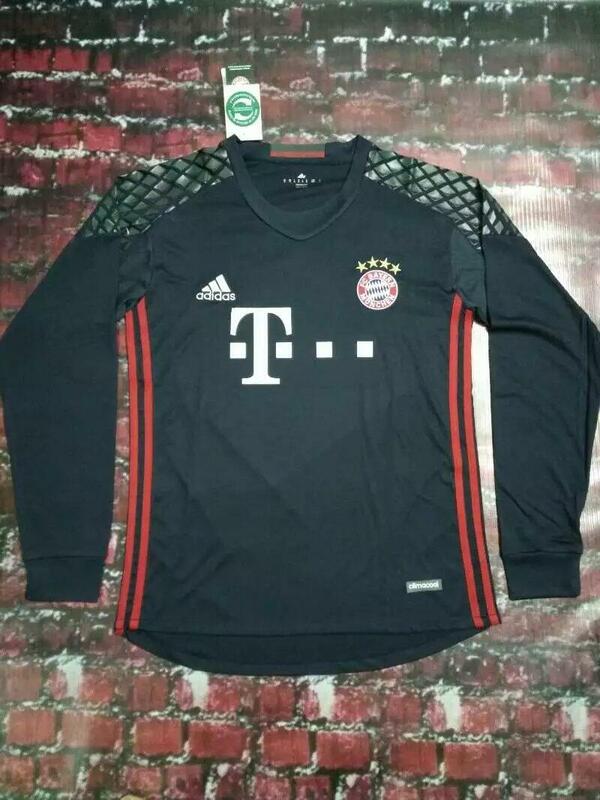 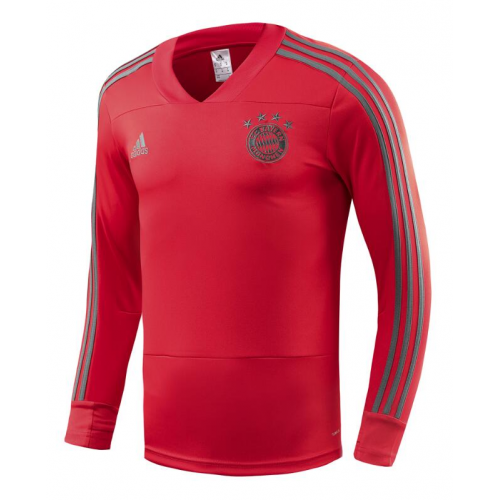 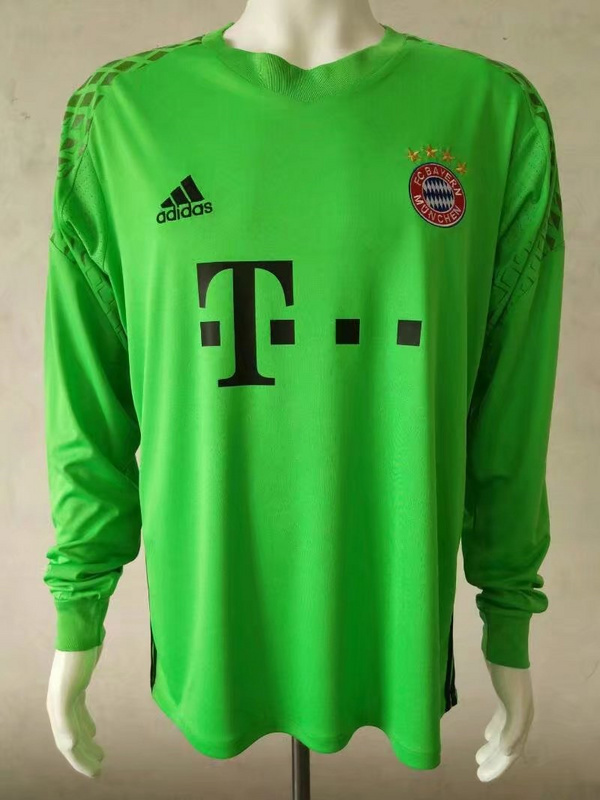 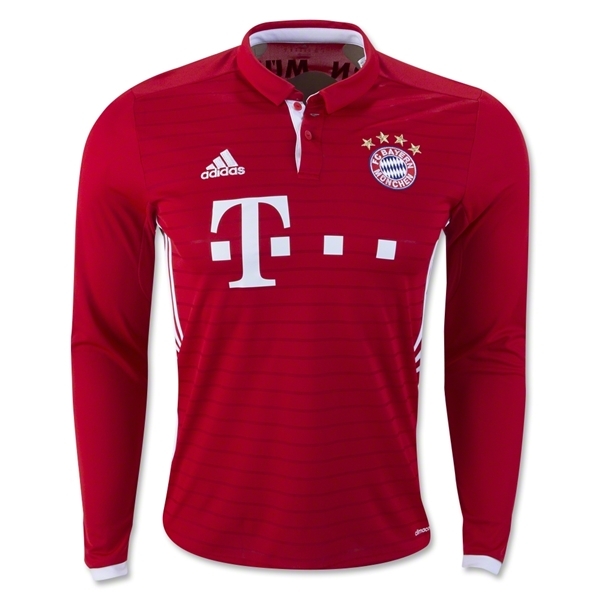 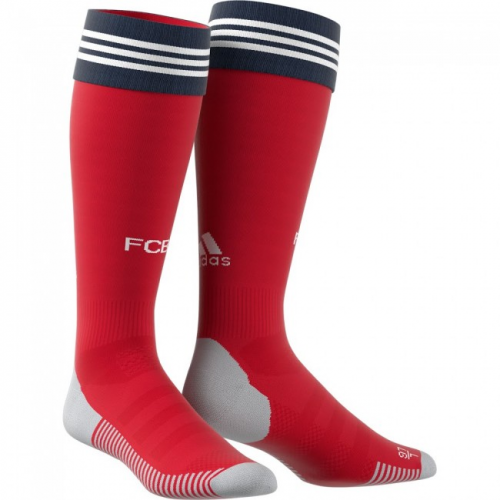 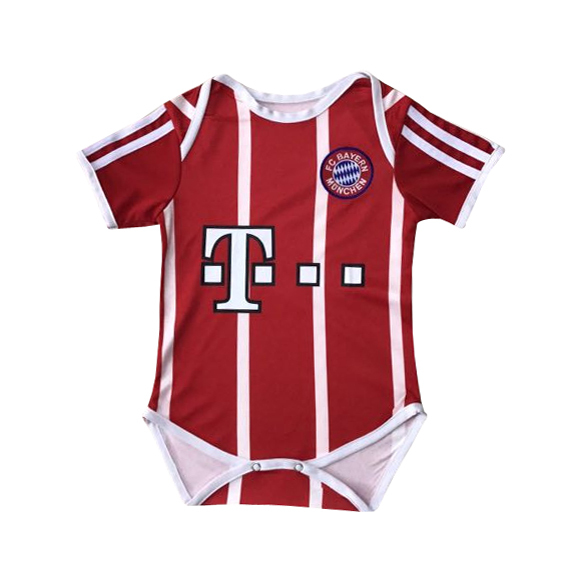 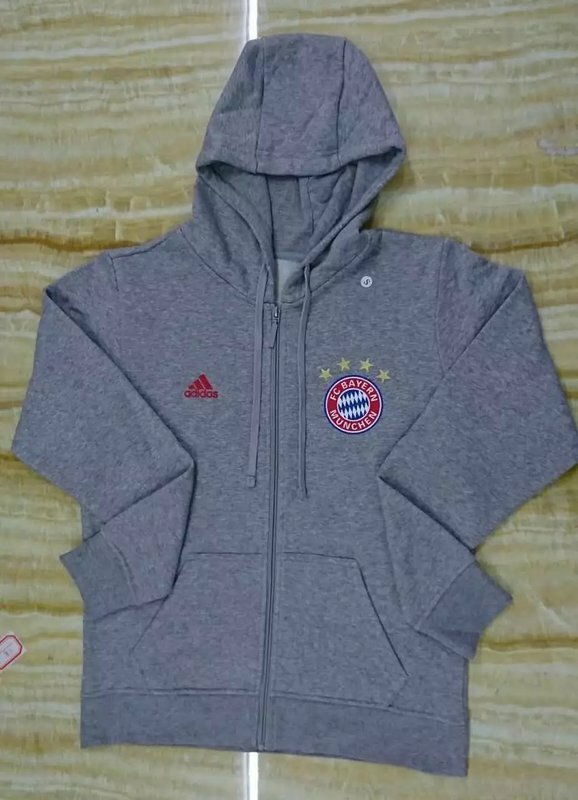 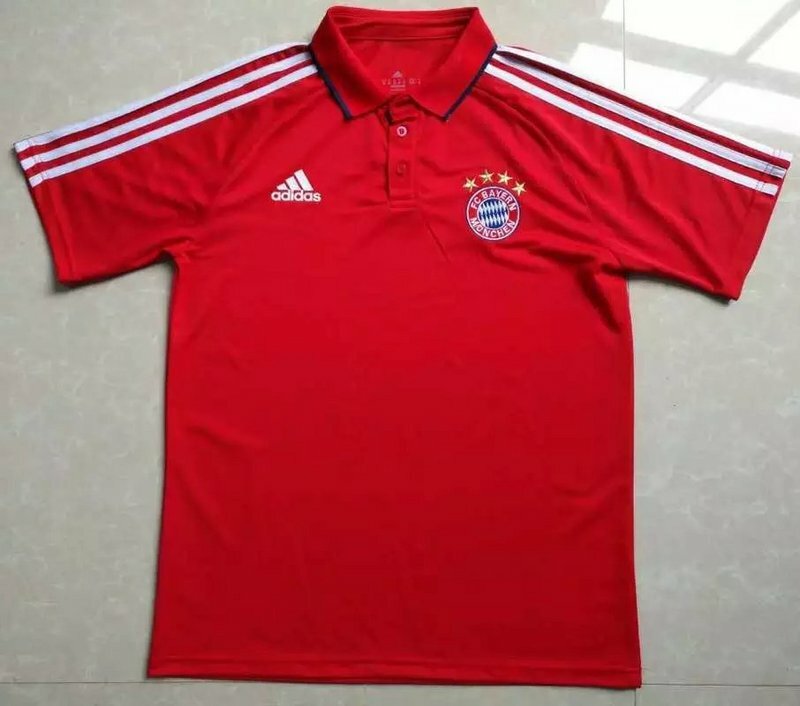 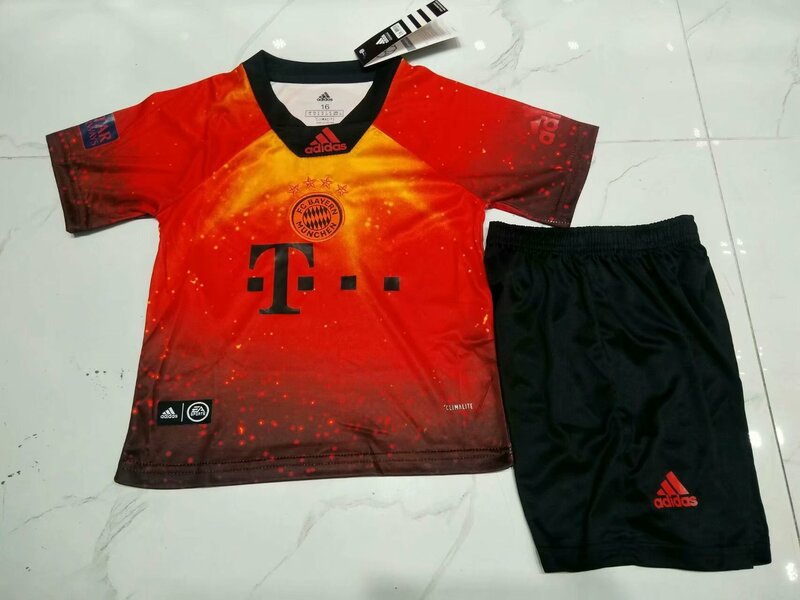 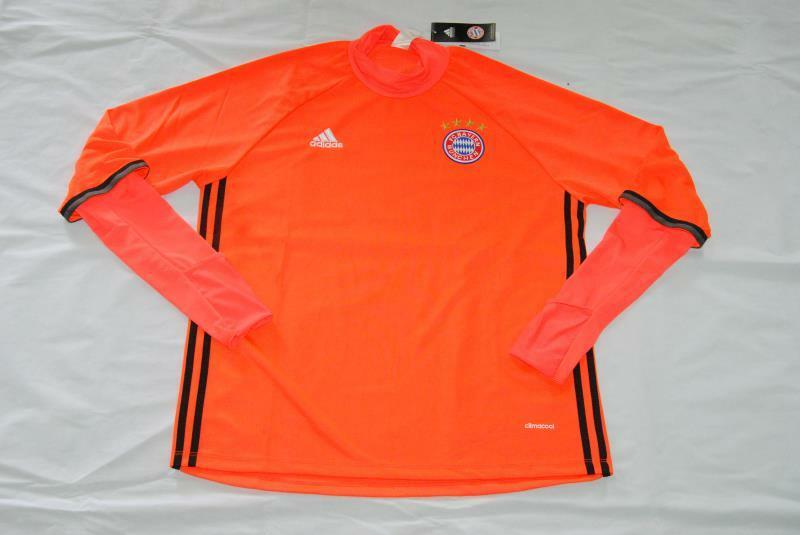 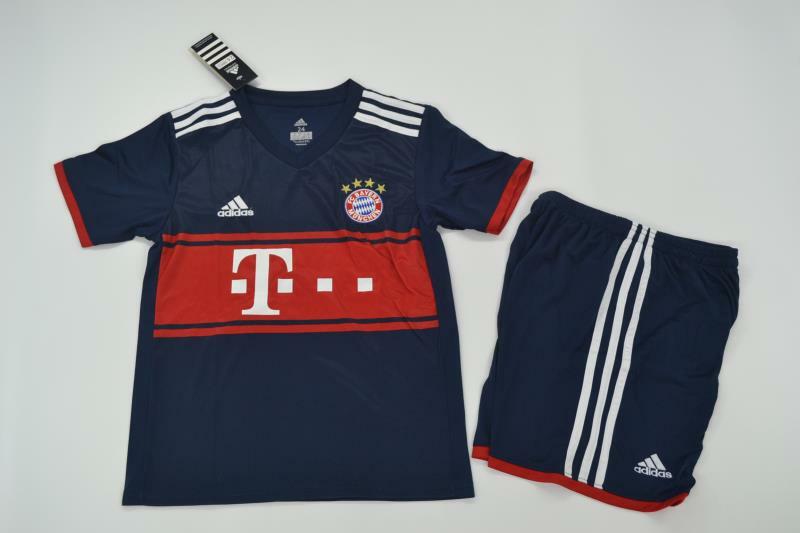 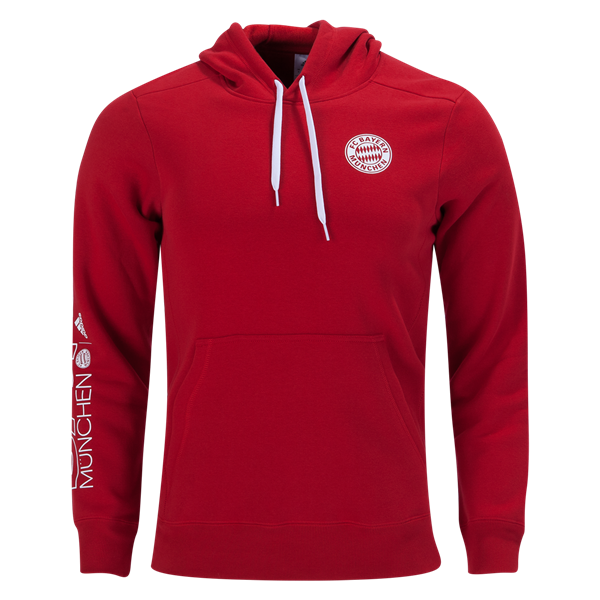 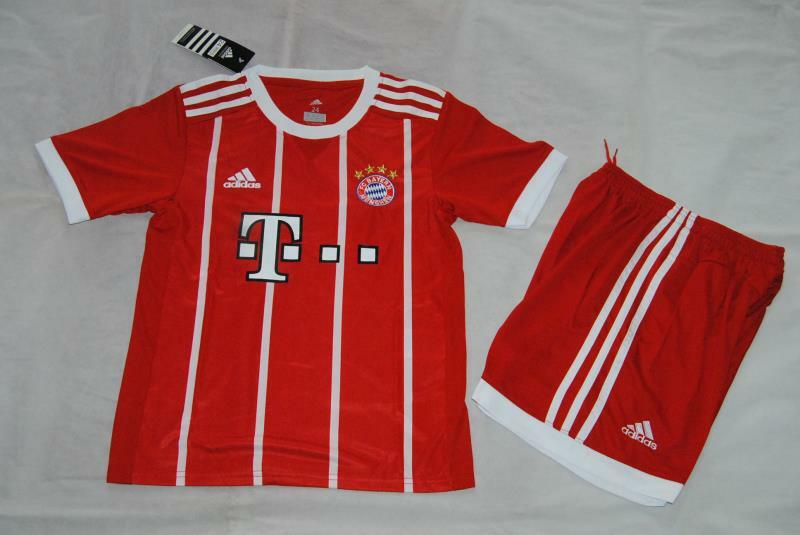 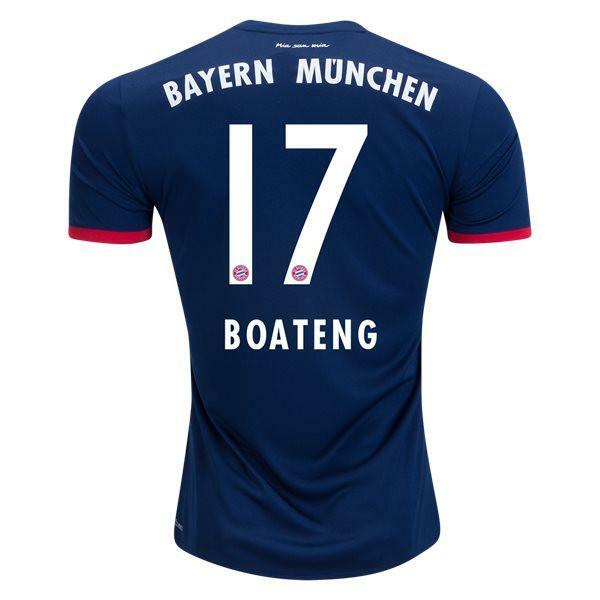 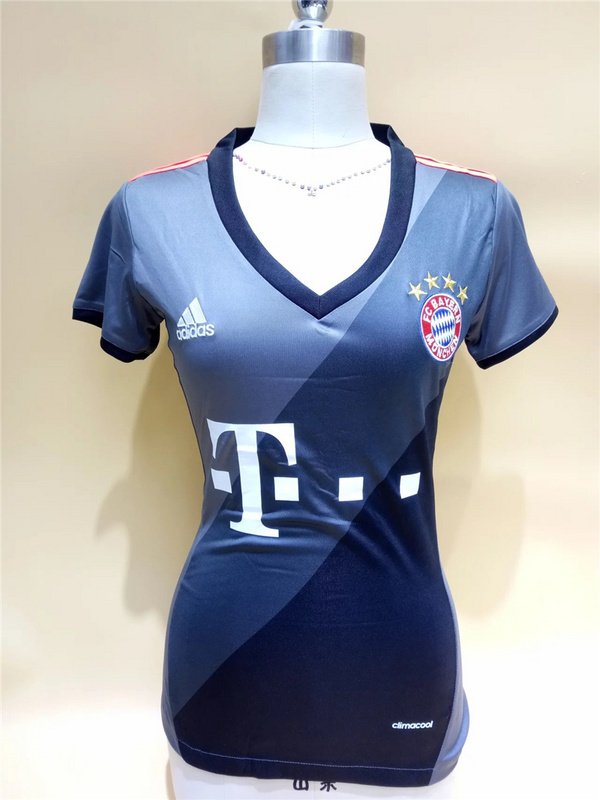 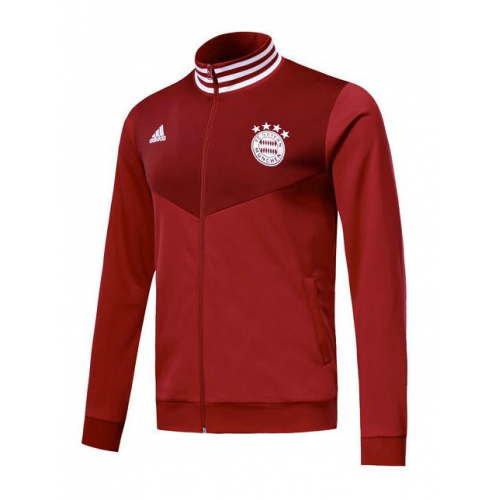 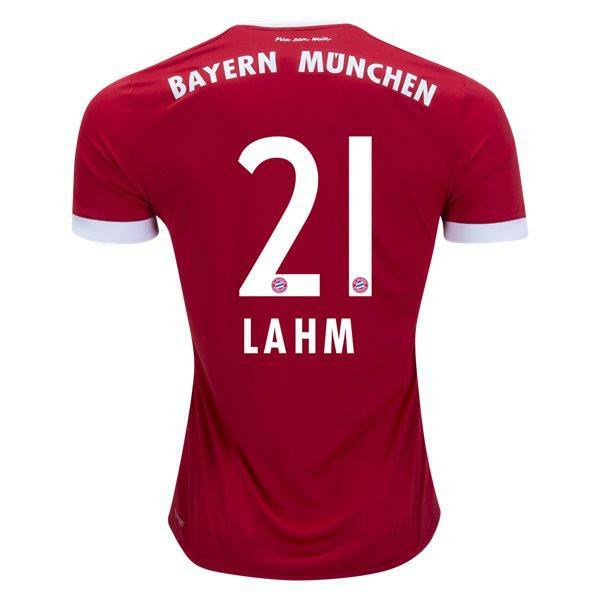 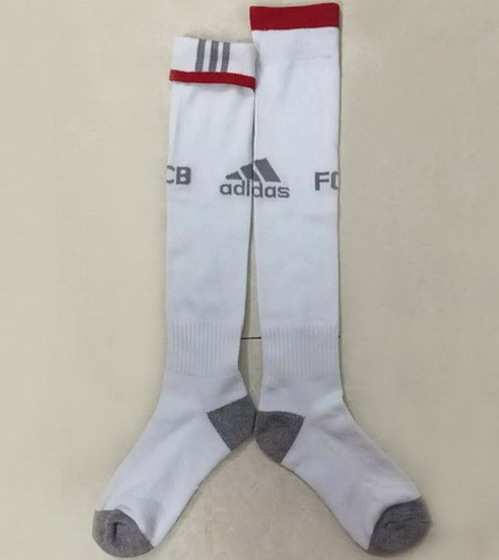 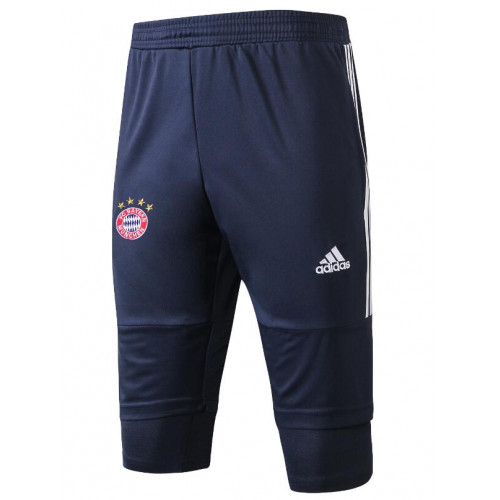 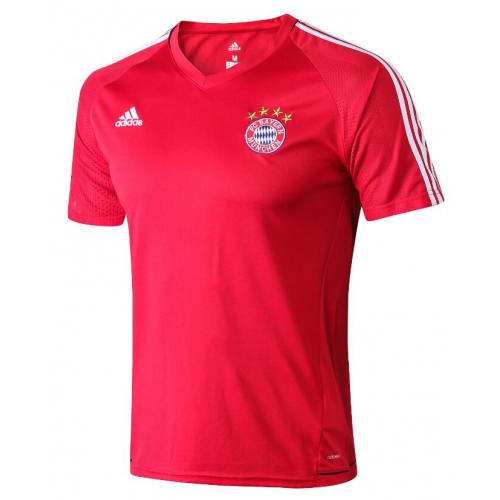 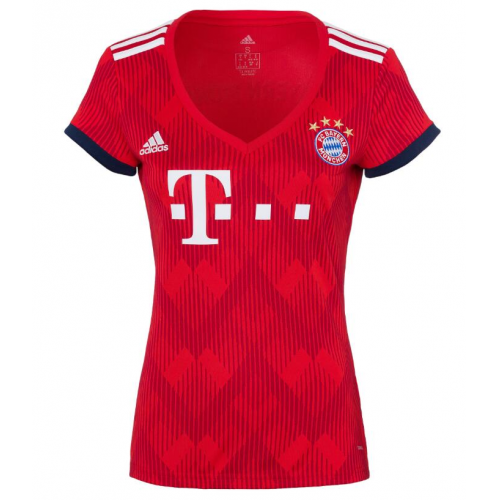 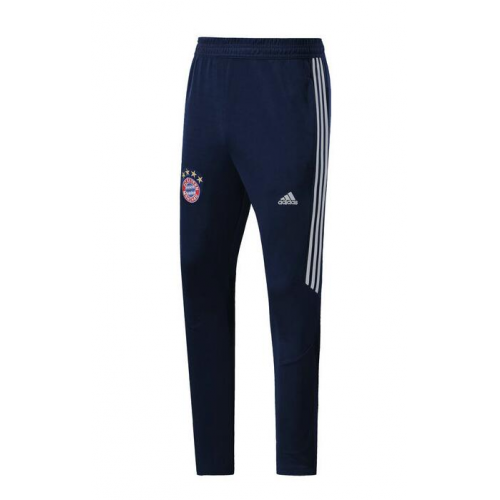 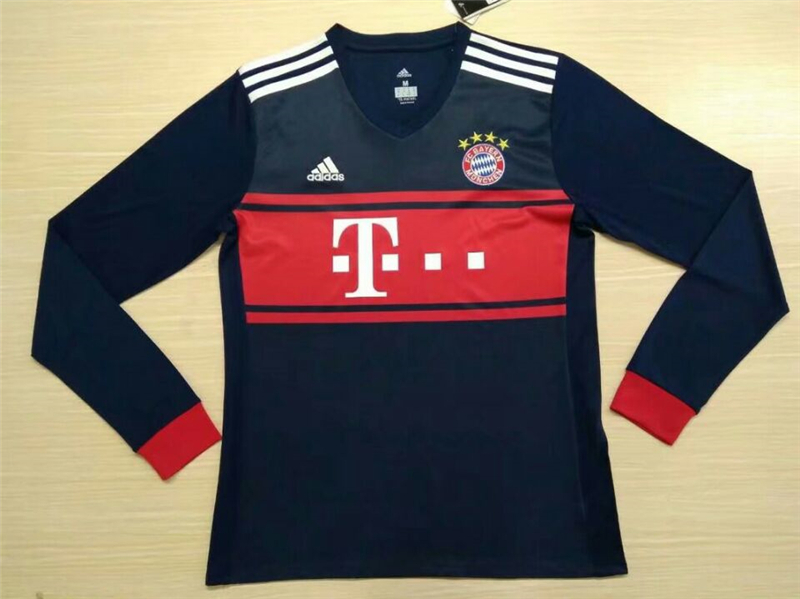 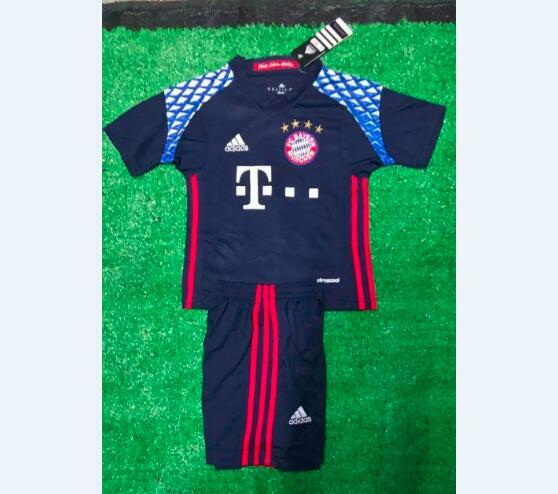 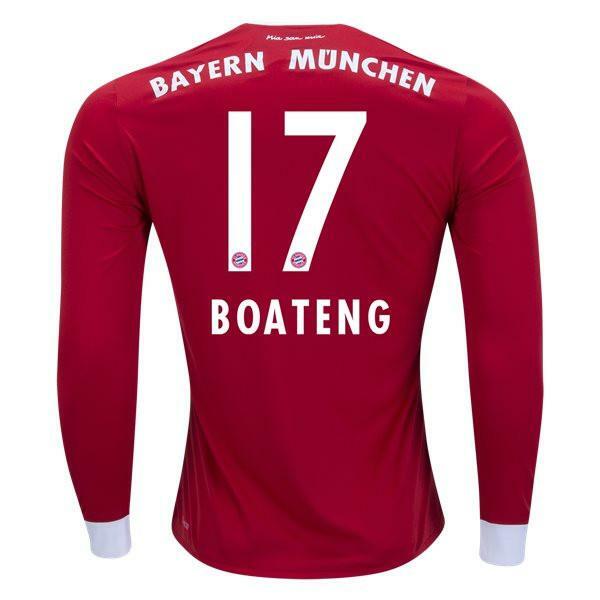 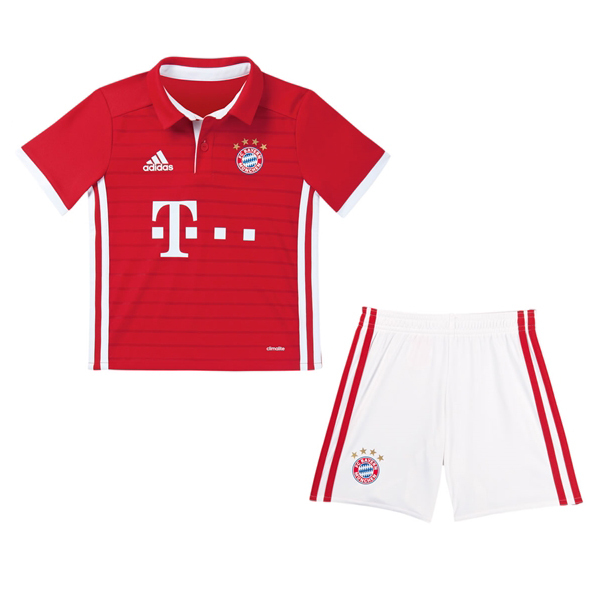 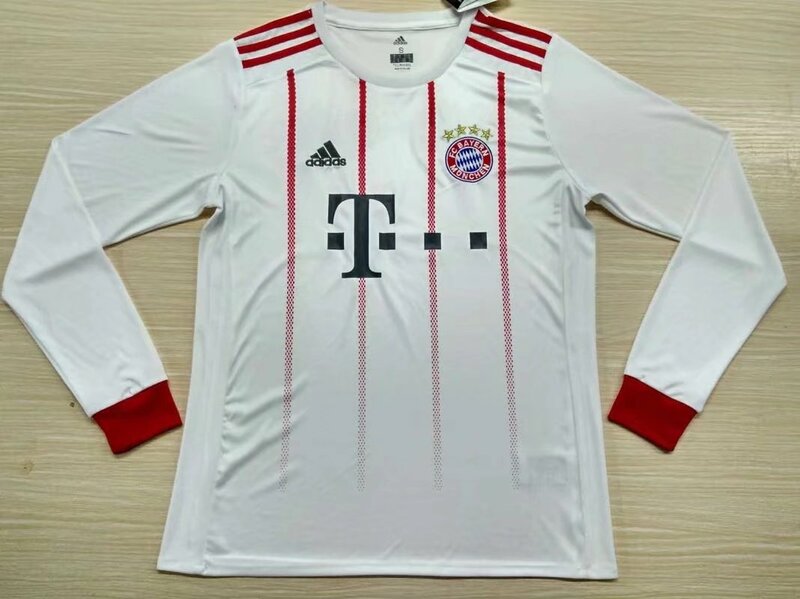 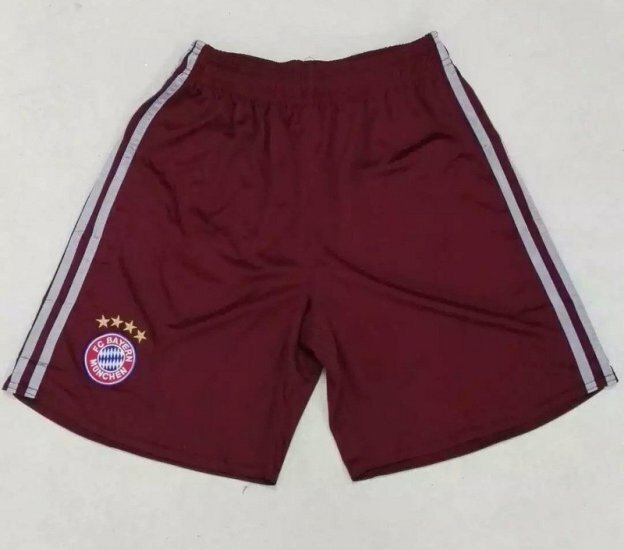 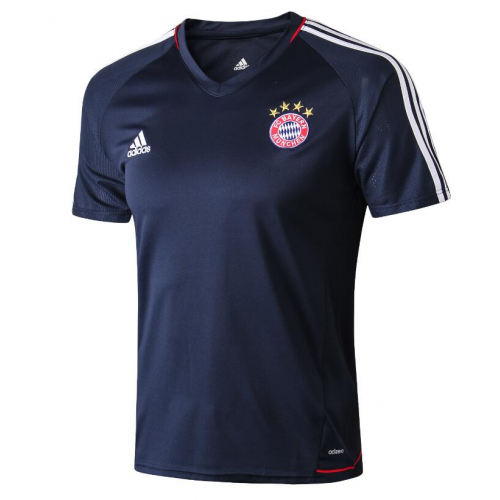 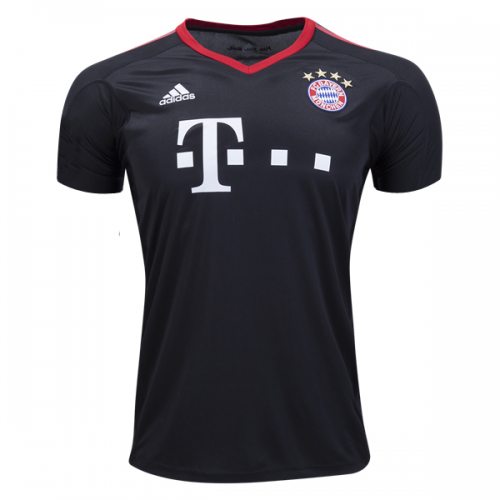 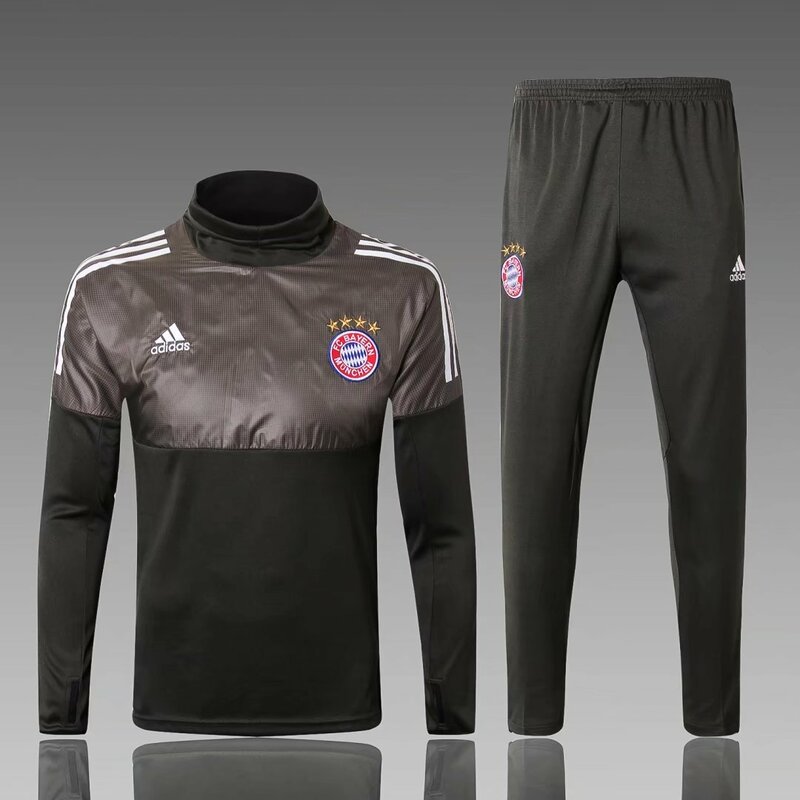 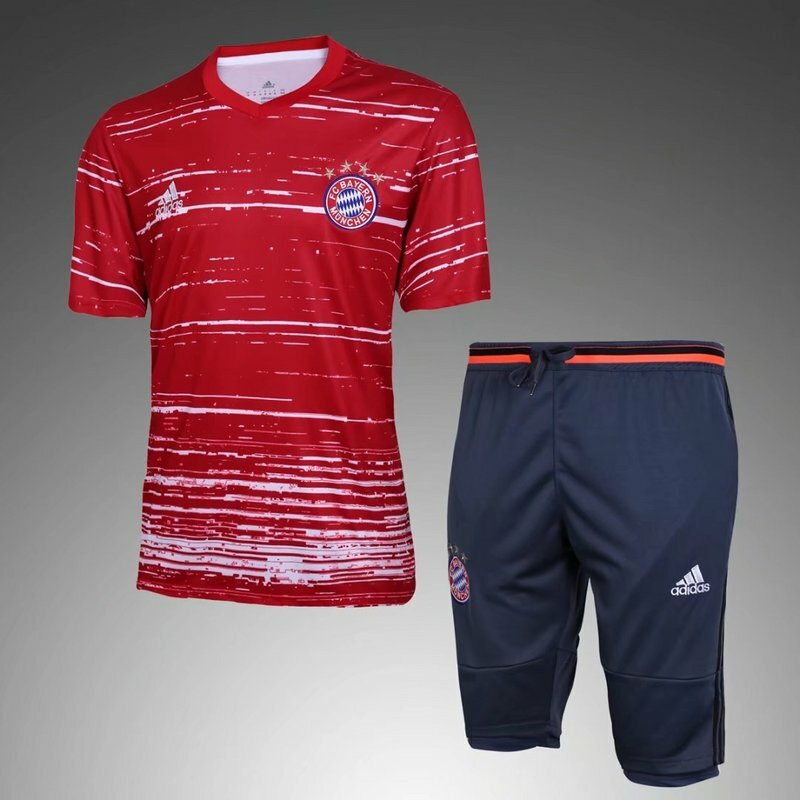 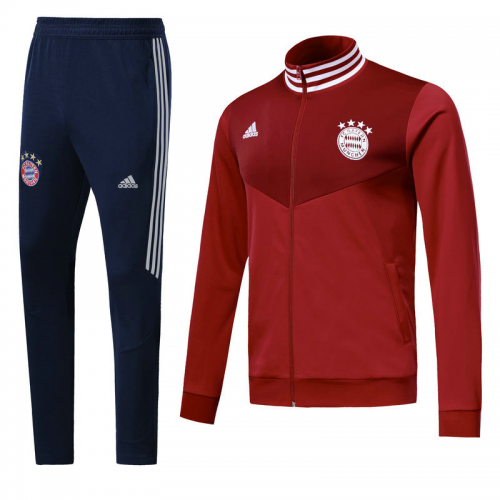 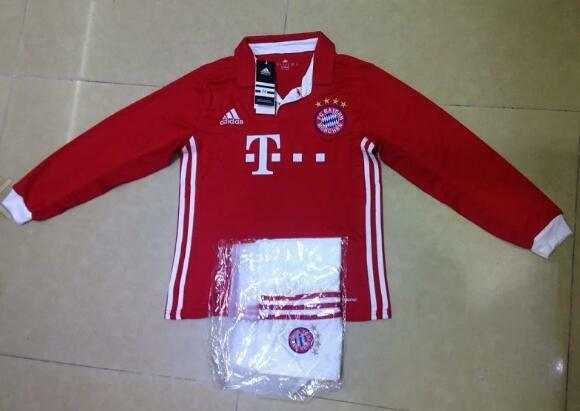 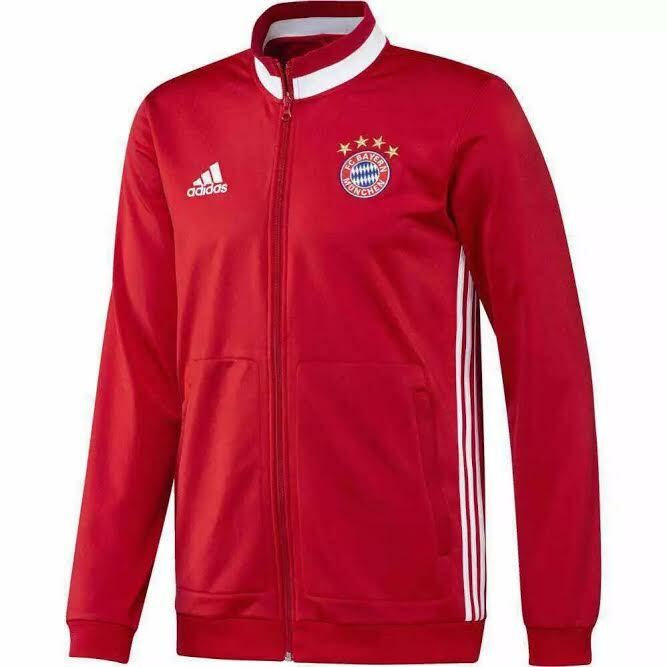 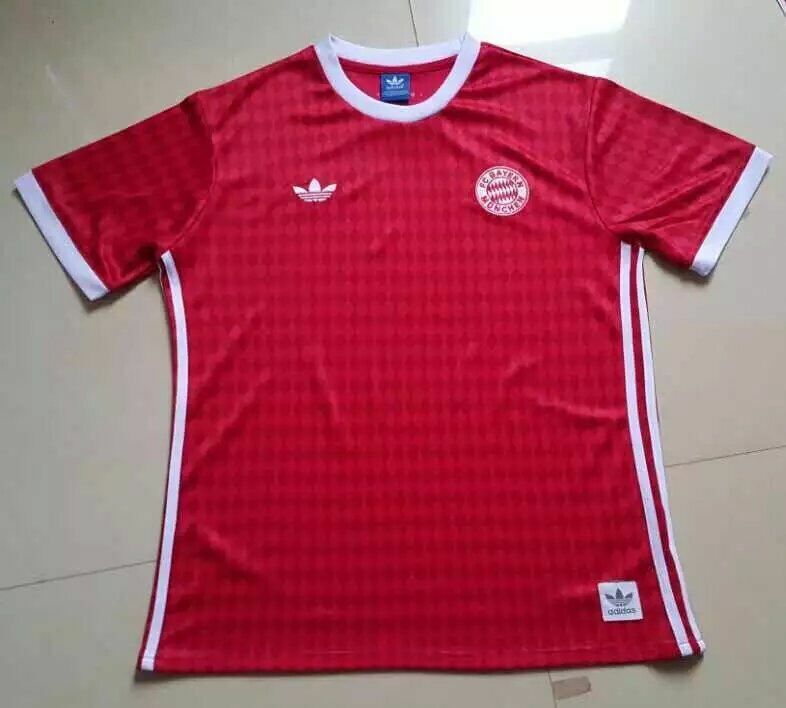 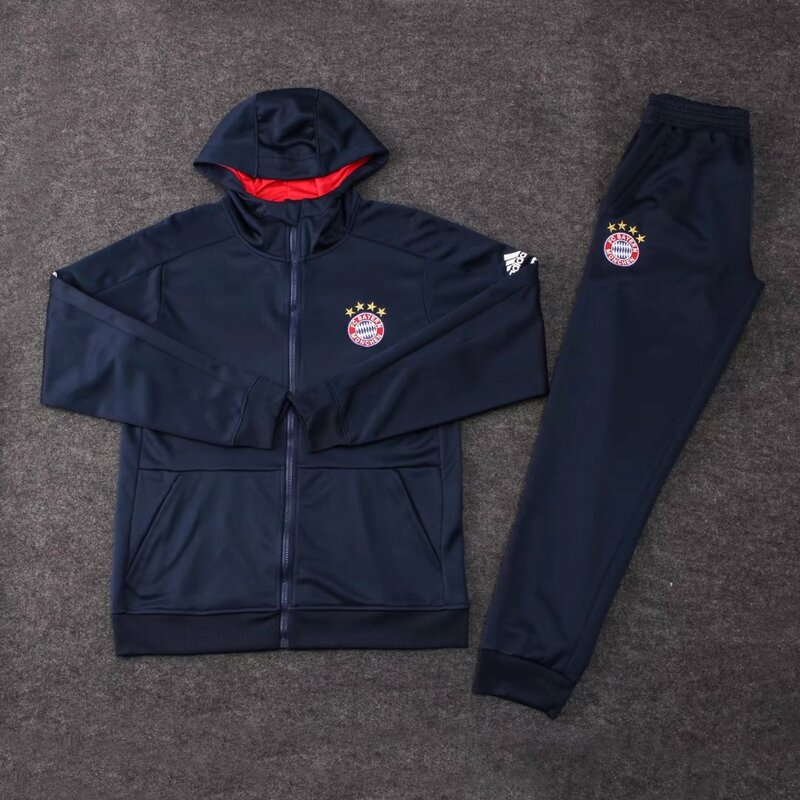 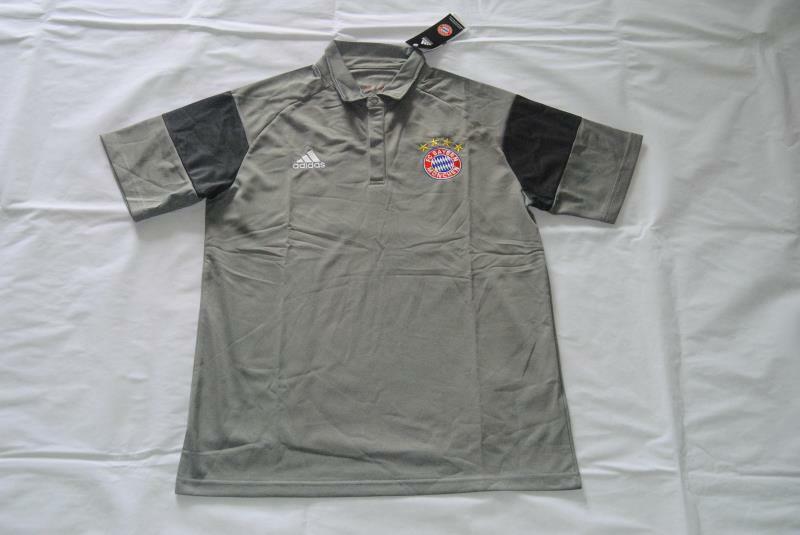 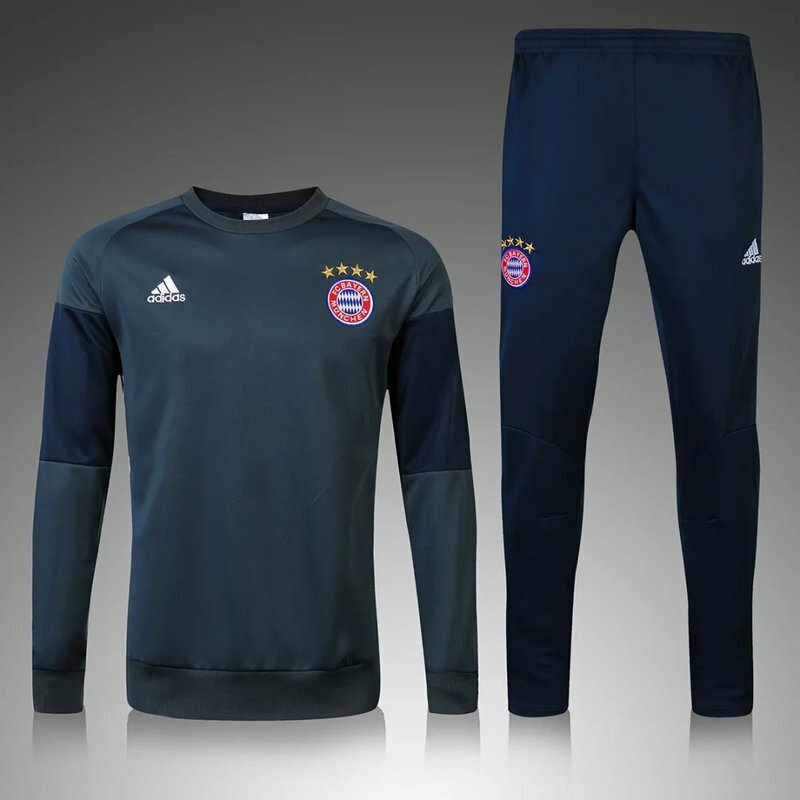 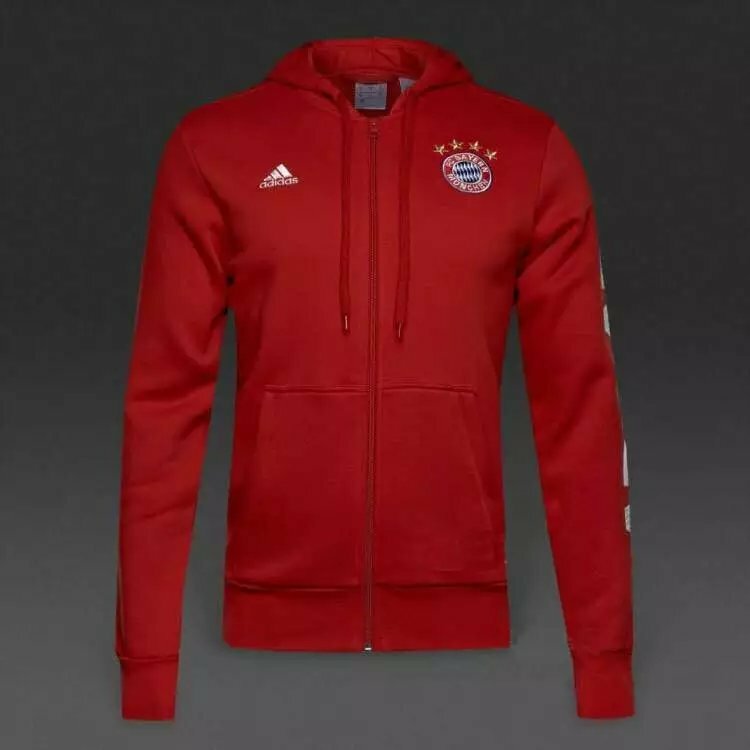 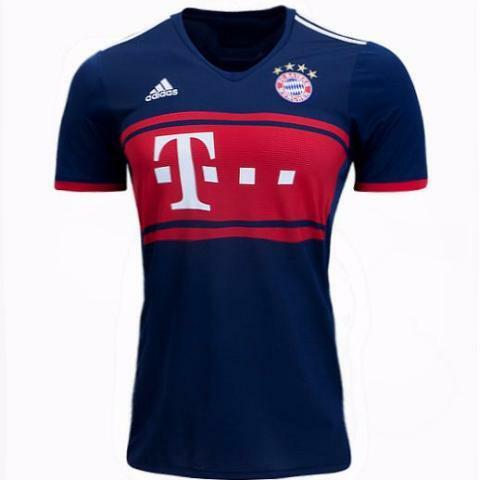 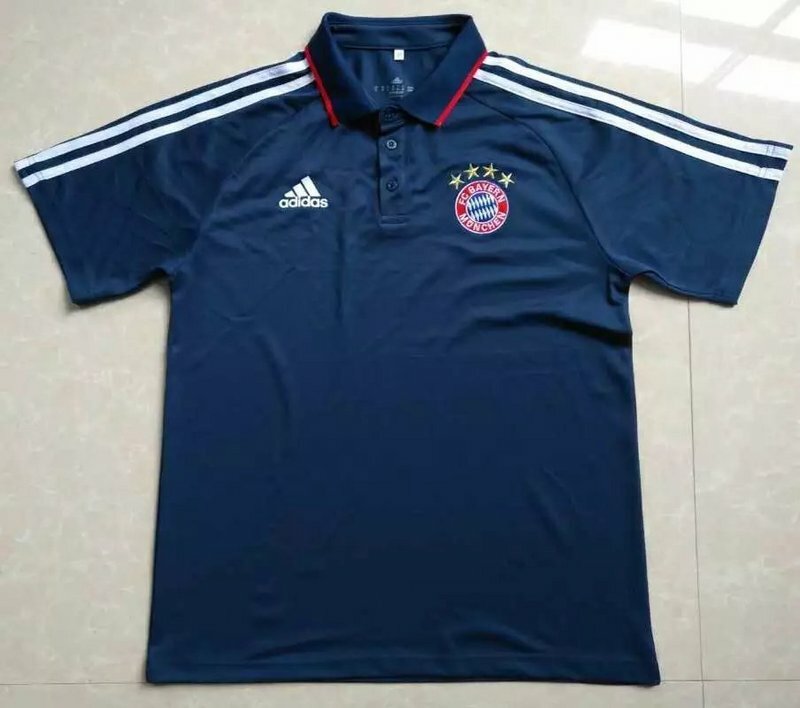 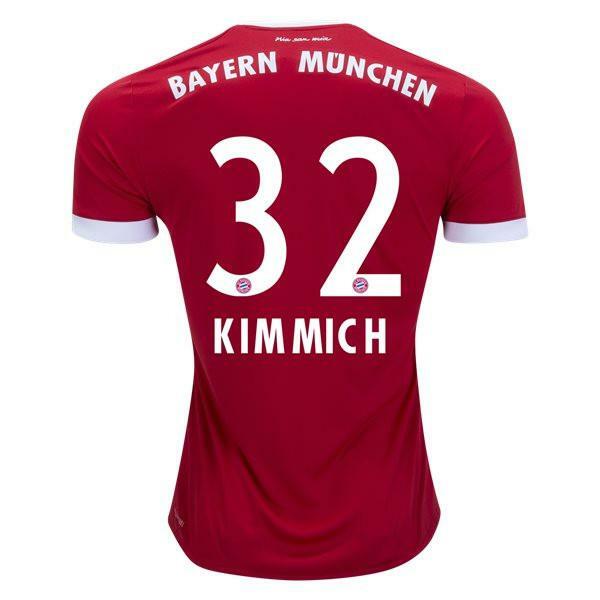 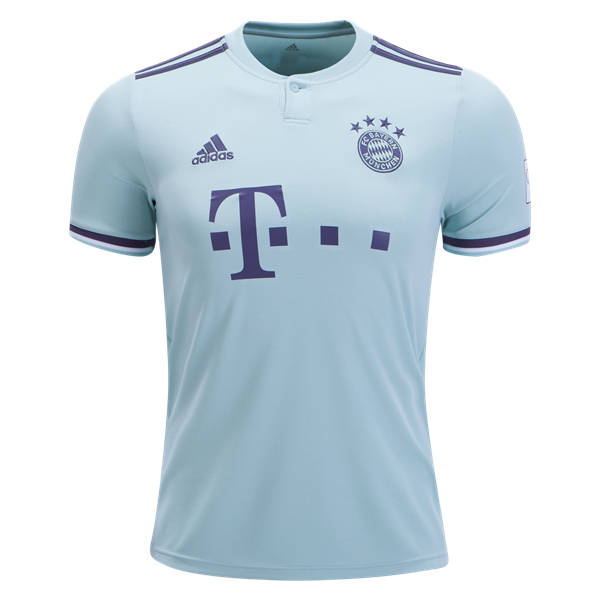 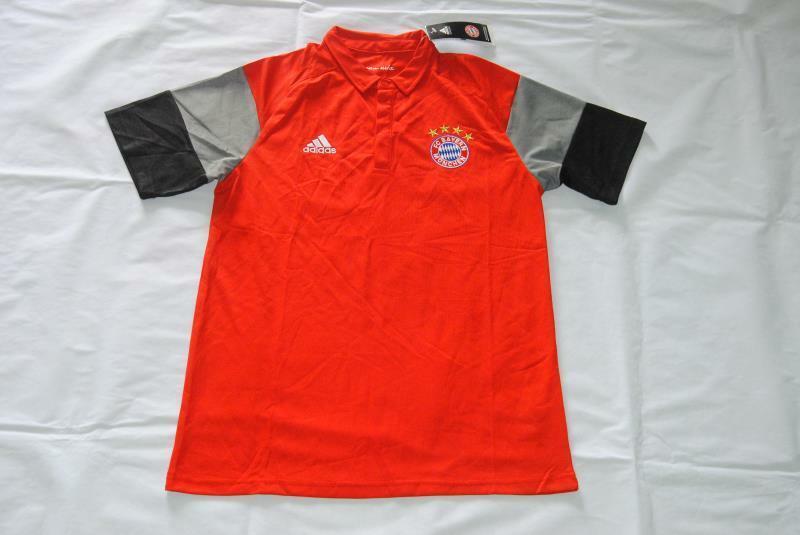 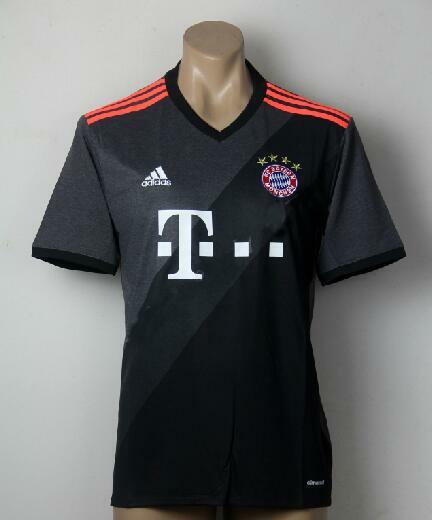 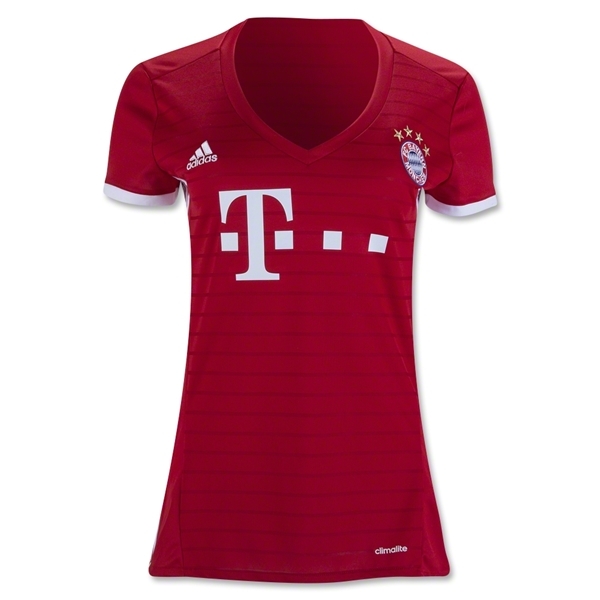 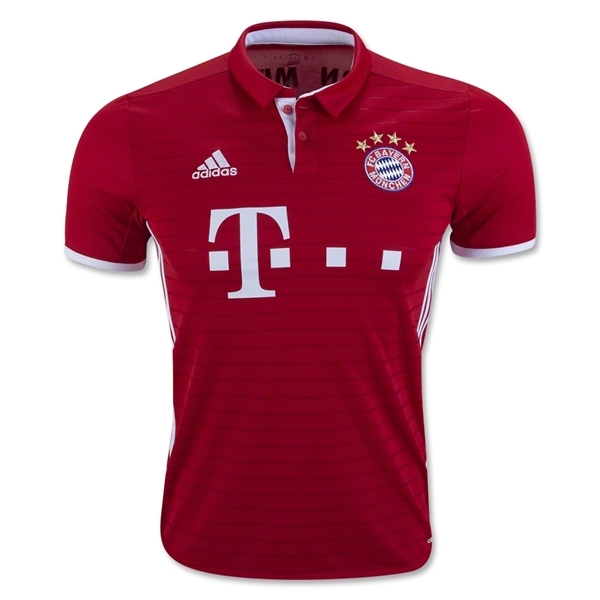 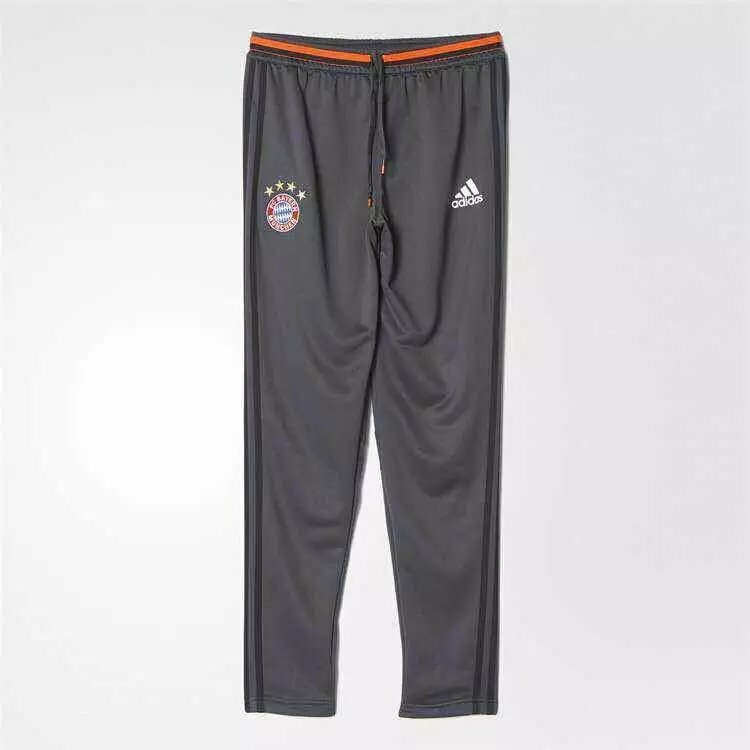 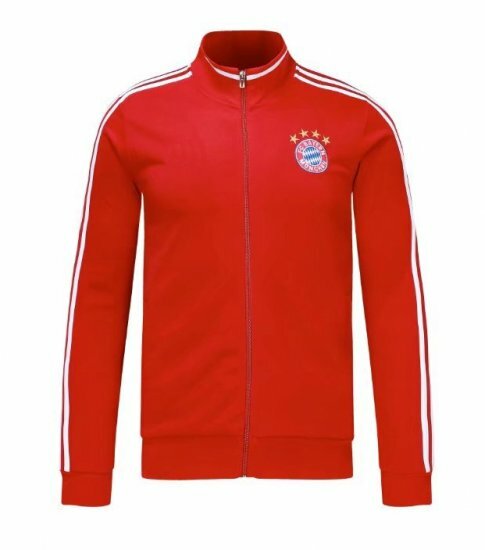 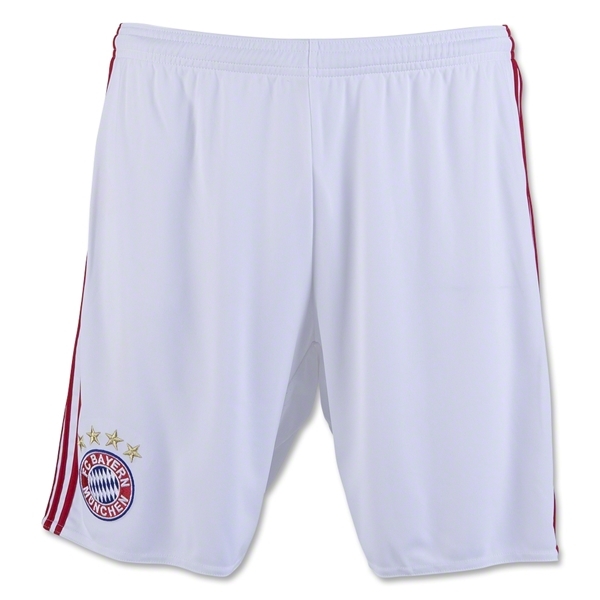 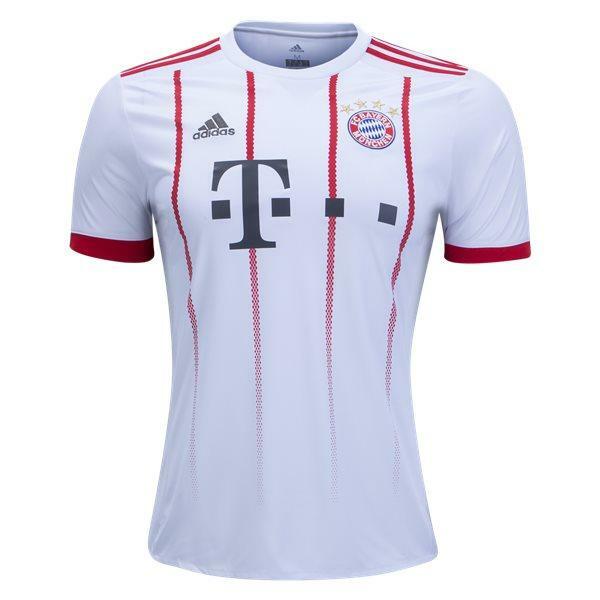 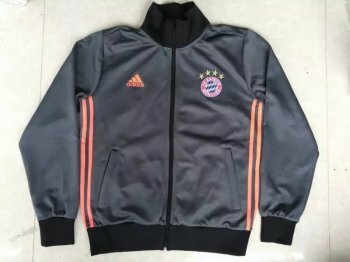 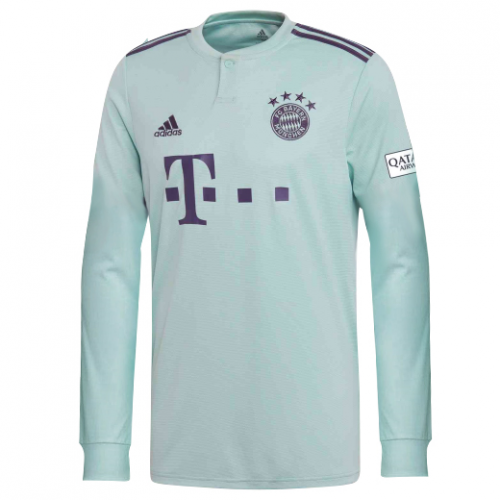 Fussball-Club Bayern München, commonly known as FC Bayern Munich, is a German football club based in Munich, Bavaria. 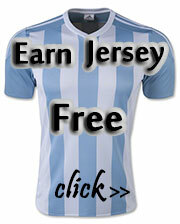 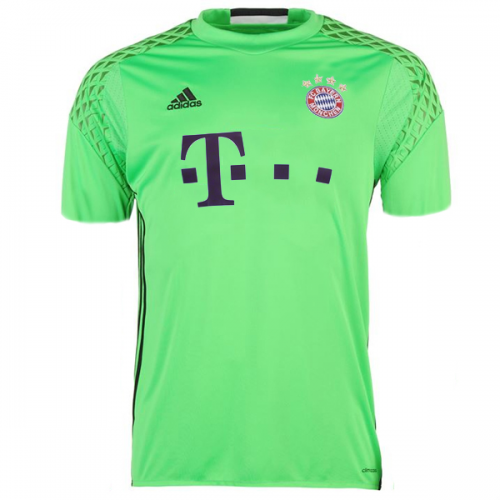 It is now participating in the German top league Bundesliga. 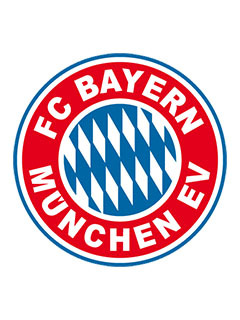 Bayern Munich is the most successful and most popular football club in Germany. It won a total of 22 league titles, 15 DFB Cups, 4 UEFA Champions League trophy and 1 UEFA Cup Winners' Cup.